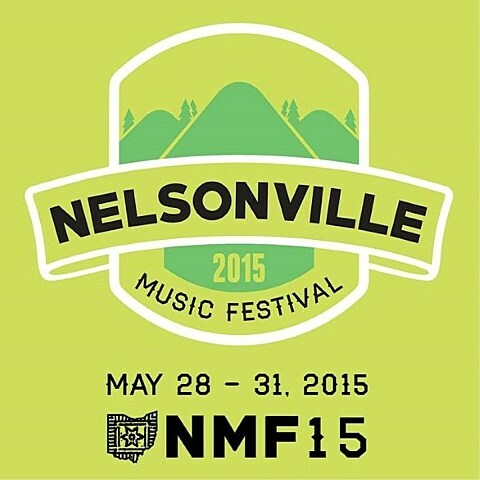 Nelsonville Music Festival takes place from May 28-31 in Nelsonville, Ohio. The lineup features The Flaming Lips, St. Vincent, Built To Spill, The Black Lips, Merle Haggard, Mavis Staples, Lucero, Hurray for the Riff Raff, Oblivians, Ryley Walker and many more. Tickets for the festival are on sale now, with four-day and single-day passes both available. Kids under 12 get in free, and there are activities for children at the fest too. Folk music has always been a key focus for the festival, but as you can see the lineup is pretty diverse. The fest is tucked away in the woods, which is a pretty great environment for this kind of stuff, and there’s usually a chance to see artists play intimate acoustic sets in the No-Fi Cabin too. If you’re coming from NYC, it’s just about a 9-hour drive, and you can camp there.